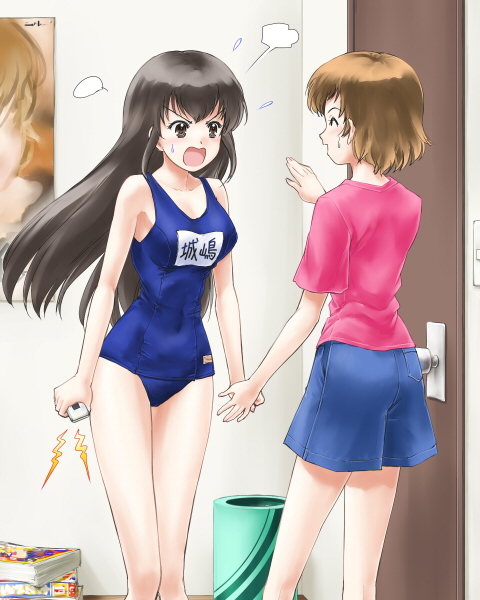 Ayumi complained to "the culprit" right in front of her. 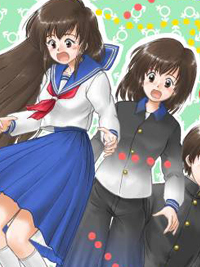 What girl in the world fan dresses her own brother in a school mizugi? She is just in front of me, though. "Hey you! Answer the phone quickly or she will be suspicious!"